Do you have junk, trash, rubbish, old appliances or clutter you want to get rid of? 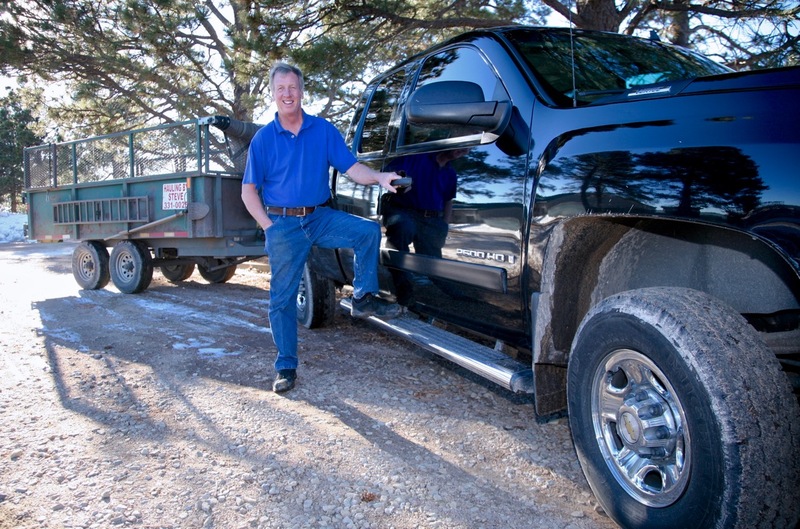 Call Hauling By Steve at 719-331-0025 for hauling in Colorado Springs, Black Forest, Monument, Woodland Park, Divide, Castle Rock. Voted Best of the Springs. A+ rating by the BBB. Serving the Colorado Springs market since 2003. Hauling by Steve is the most reliable junk removal service in Colorado, and because our overhead is considerably less than the national companies, our prices tend to be two to three times lower! We’re locally-owned and operated, so that means we’re part of your community. We remove junk, garbage, waste, trash and rubbish, so you don’t have to.